Photography isn't about cameras, gadgets and gizmos. A camera didn't make a great picture anymore than a typewriter wrote a great novel. Photography is about photographers. 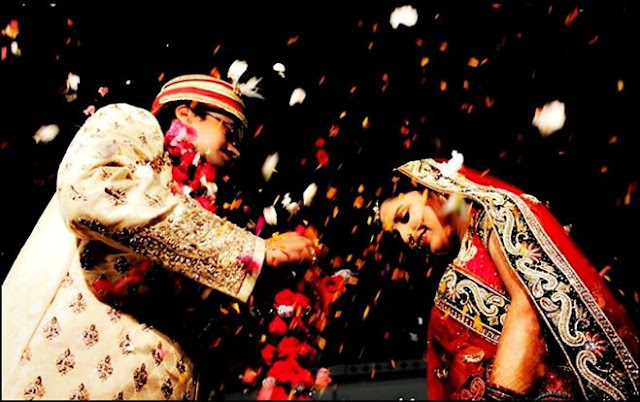 It is true that marriages are made in Heaven and photographers help to capture those earthly moments and make them eternal. Starting from the laughter to the informal family banters, the tears, the auspicious vows, the hymns, the colors, the blessings and the merriment that follows all gets neatly captured in those camera lens. Not a single detail can be missed as it is the small things that makes weddings special and worthy of called a memory. 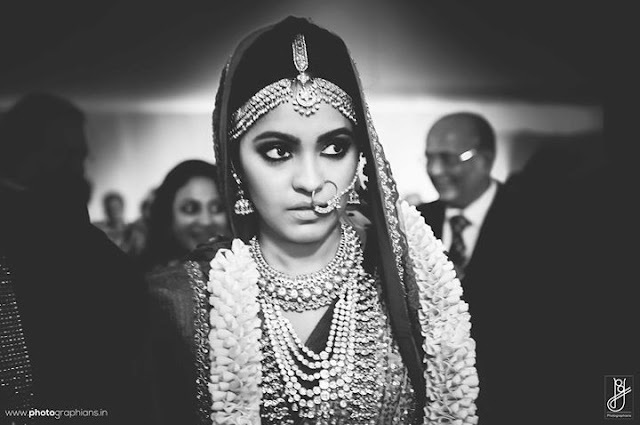 Candid Wedding Photography comes alive when the camera is in the hands of an ace photographer. 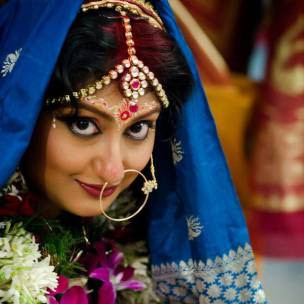 And so today we will be listing down 10 professional wedding photographers in Kolkata. Rig is a "NIKON INDIA" winner photographer and a GATE scholar M.TECH engineer who loves to take Photographs. 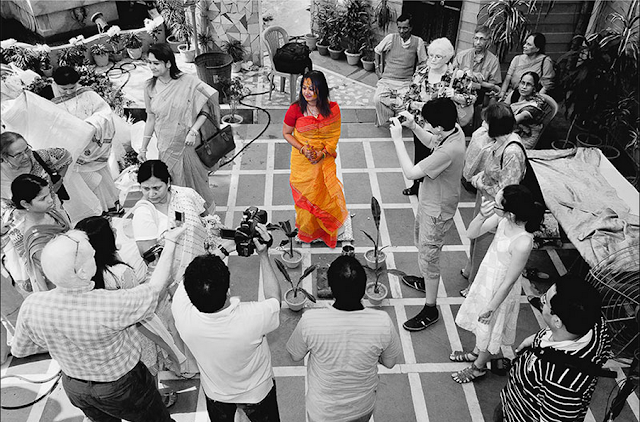 He loves to capture moments which happens around him. Rig Photography, a bunch of talented young professional photographers with an addiction to creativity and years of experience, headed by Rig Biswas. They quitted their respective jobs to pursue their passion and dreams and when it comes to wedding, you can rest assured that you’ll get nothing less than the best they have to offer. I have seen his work personally, and Ohh boy, I was truly impressed.. 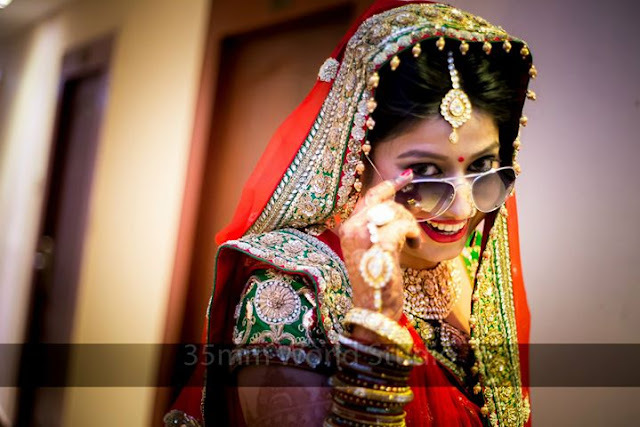 He offers a complete Indian wedding photography package. His way of seeing things and ability to capture moments is unmatched. He has the ability to perceive things differently and so his experienced eyes and stable hands works in perfect co-ordination; carefully capturing the magical glances and the special smiles that gives away so much about the person. Ace photographer Mr. Sukumar Chakraborty started his photography carrier back in 1950. He established M/S. S. M. Studio at Chittaranjan Avenue, Kolkata in the year 1954 and immediately came to the notice of the city elites. He was very popular among the classical musicians and artists. His works had been appreciated by legends like sitarist Pundit Ravi Shankar, Sarod maestro Pundit Vilayat Khan, Singer Hemanta Mukherjee (Hemant Kumar), Scientist Satyendra Nath Bose and many others. He was a friend of my uncle, and I was lucky to see his work personally. Their experienced team of professional wedding photographers, cinematographers and shooting coordinators will make sure we fulfil your heart's desire. Their specialty lies in innovative, candid, contemporary style of imagery which captures all your precious moments in the most subtle and beautiful manner. One of my friends got her I was mesmerized by his candid shots. Nothing seemed too posed or cheesy, and that was exactly what I had wanted for my wedding. Come Fall in Love, live your Dreams" that represent Fotosutra in a unique way. 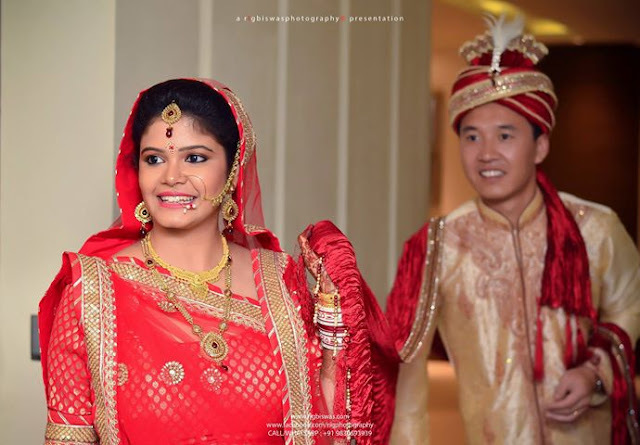 PRASANTA SINGHA is the Founder, Owner and Director of Wedding Photography of FotoSutra. He is from Kolkata,INDIA. Ha had started photography from the year of 2010. And won many awards from giants like National Geographic, Nikon, Sony and Epson. Subhendu Sen is one of the leading wedding photographers and the photojournalistic quality of his wedding photographs, makes each photograph precious and memorable for years to come. His every photograph has a story to tell. Please have a look at his galleries, the testimonials, read the faqs and feel free to request for a quote. Photographians is an award winning photography studio offering a full range of premium photography services from creative candid wedding photography, documentary photography, lifestyle photography, cinematography, premium photo-book design and print. Although Photographians is known for its candid, documentary approach and pared down aesthetic, the studio prides itself on its ability to become immersed in a client’s inmost mind. 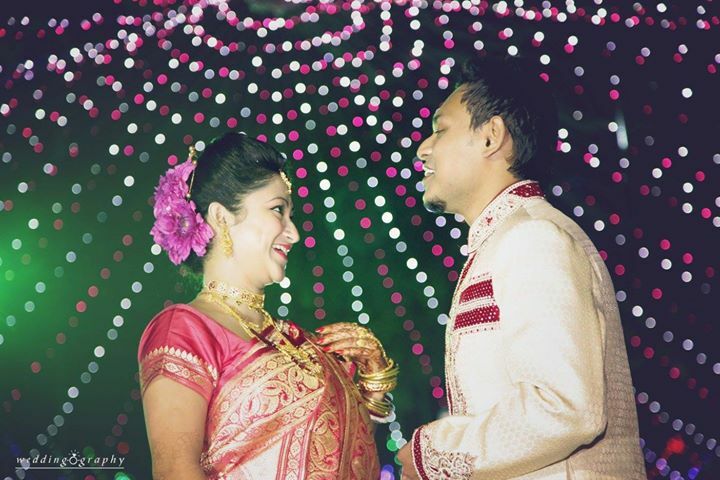 Srejon Roy is the face behind Srejon Imagery. Creative with heart, his clicks are fresh and fun. His photographs reveal a compassionate understanding among different subjects and angels often splurging into one another. Perfect for some candid, fun shots of your wedding. Contact their facebook page for more details..
Aur dikhao, aur dikhao..Budget friendly dikhao.. Unlike other services people usually need for their wedding, photographs are the most challenging part. It is not something you can taste or wear before ordering. Photographs are products you can see only when you receive them. Therefore, when selecting a photojournalist to immortalise your event, make sure you are careful and pay great attention to his/her professional skills, creativeness and approach. 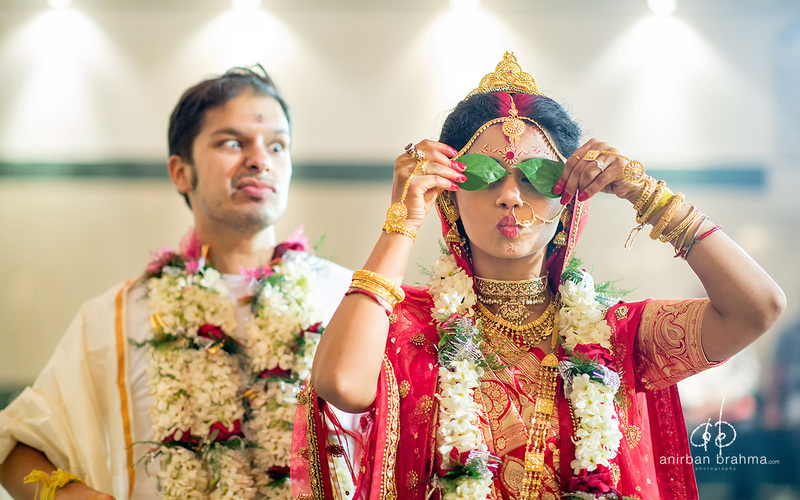 Candid Photographer Kolkata (www.candidphotographerkolkata.com) offers candid wedding photography in budget packages. 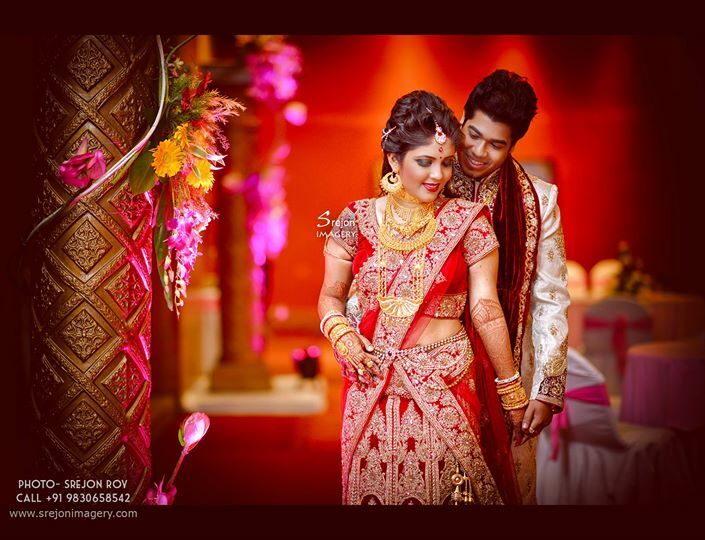 Excellent list of professional wedding photographers in Kolkata. 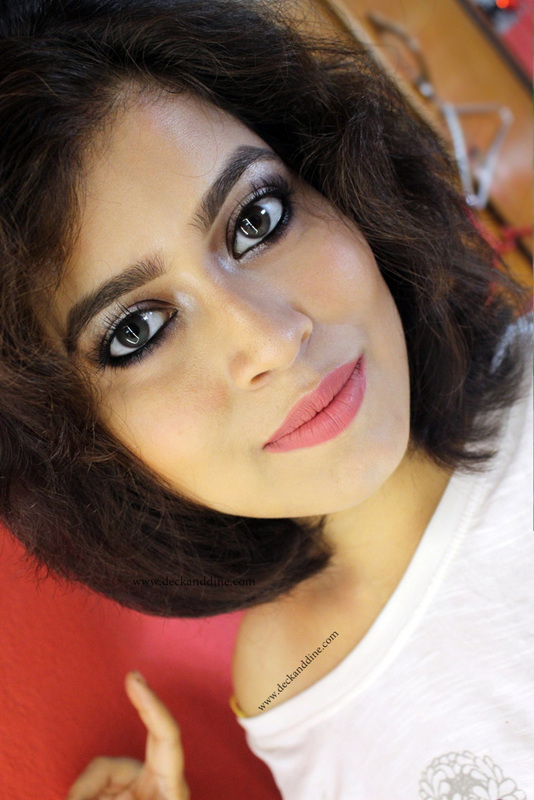 Thanks for share this blog. Nice article and keep blogging.